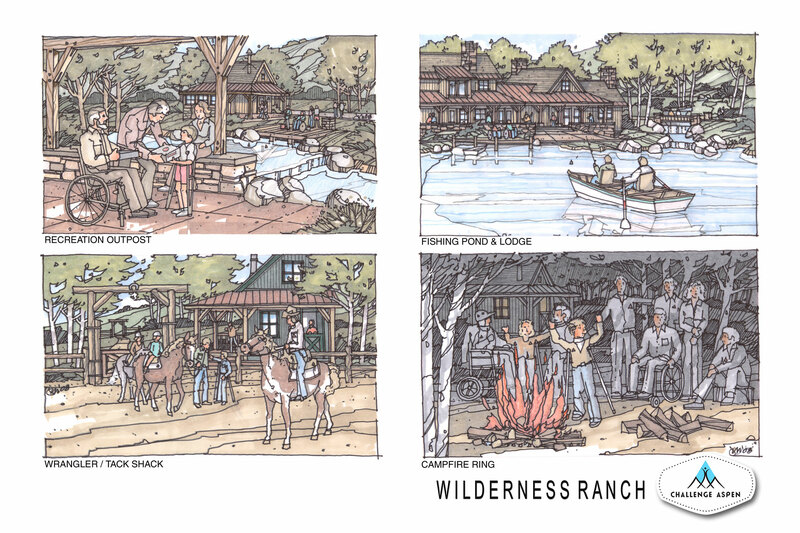 The vision for Wilderness Ranch from concept to reality is to design and develop a state-of-the-art wilderness experience for those with disabilities. 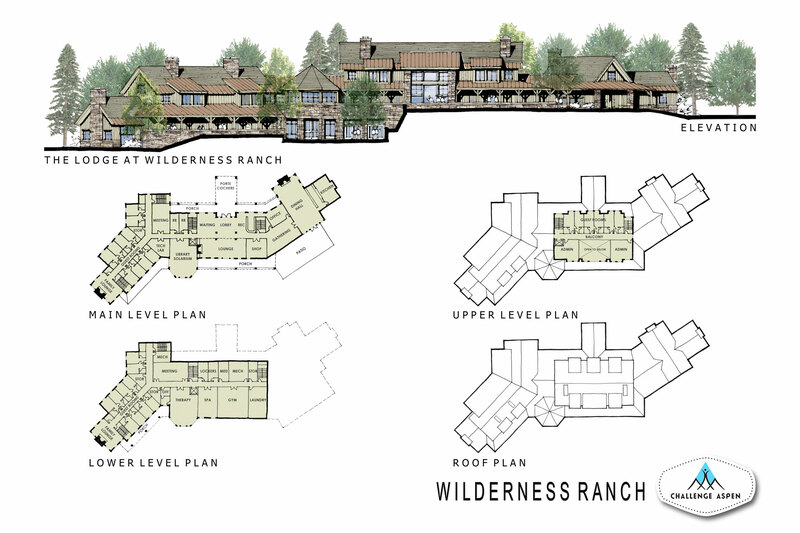 The Wilderness Ranch will accommodate year round cultural and recreational life experiences for individuals who have physical or mental disabilities. Life-experiences will take place through utilizing advanced technologies, barrier-free accommodations and unlimited access to the wilderness. The facility will be on the cutting edge of technology, accommodating all facets of individual disabilities in a setting that is among the most beautiful in the world: Aspen, Colorado. It is our mission to create a wilderness lifestyle in a setting of unparalleled accommodations. Our vision begins with those whom are dedicated to the task of accepting nothing but the best for themselves and others. We see the purpose of the Wilderness Ranch’s birth and growth is to insure that those with disabilities, young and old from all walks of life, have an experience that will enhance their well being. 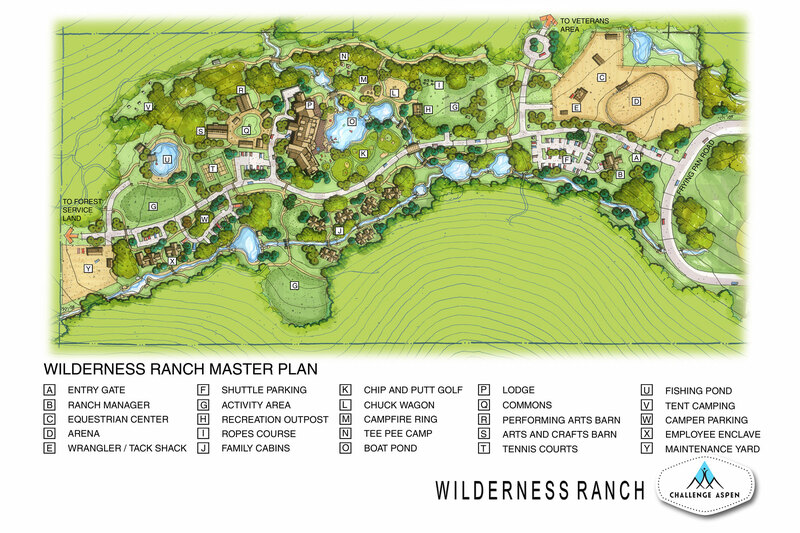 This will be accomplished through the many activities provided at the Wilderness Ranch. 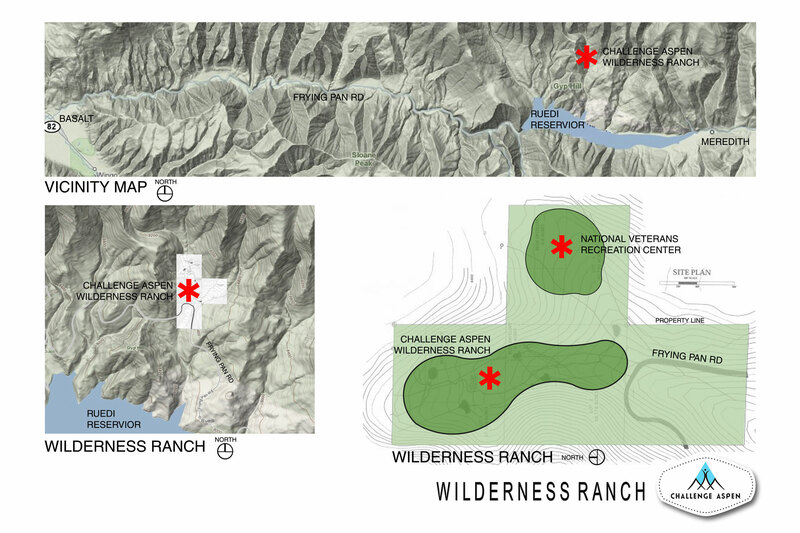 From the most taxing for those with strong athletic abilities wishing to push their limits, to those that will enjoy the tranquil wilderness and wish to be along with their thoughts, Wilderness Ranch will have something for everyone.